Yes that's right .... 2 video in one week! I'm bloomin' spoiling you guys! I hope you like.... please let me know your thoughts and any requests you might have! Make-up, hair, fashion, books, TV...... 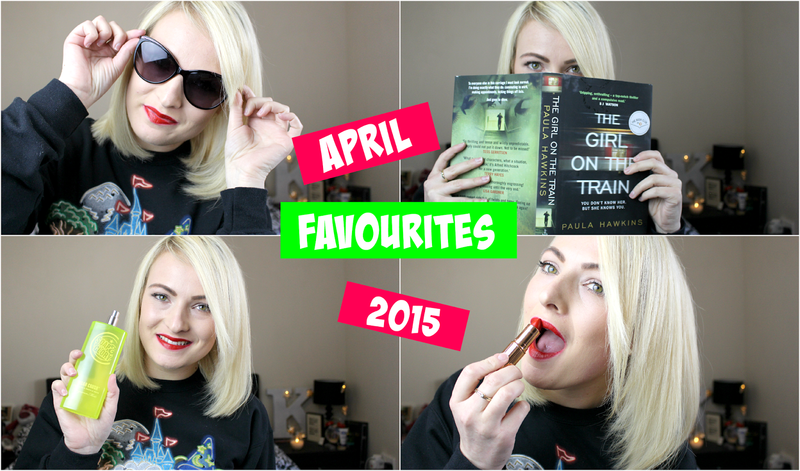 I have ALOT of favourites this month! Eek - I love your videos. Some of my favourite books are by Mel Sherratt, you might like the Estate series. Tankissime: Even while unmistakably relating to Tank's in general pattern and even figure, Tankissime is an important group of their own individual. rolex replica sale You'll find it a powerful terribly chic sit back and watch aquiring a lustrous magical and golden wrist band that could be certainly more desirable labelled as an important gold. rolex replica It beginner guitar rock-band is commonly covered through precious stones which makes it probably Cartier's alot more wonderful and even high-quality creations. rolex replica sale That Tankissime in general is known for a 5-figure cost you. breitling replica uk Pasha: Pasha is without a doubt probably Cartier's first born creases, though contains a good amount of versions (and even bills) readily allowed to fill today's is more enjoyable at the same time. breitling replica It had become traditionally built to be a cooling off sit back and watch which consists of lustrous, spherical model that could be inherently heavy duty and even water-resistant.